Note: Heavily edited version (60 minutes). Released on VHS, Betamax, V2000 and laserdisc. Another spine-tingling space adventure from the longest running science fiction series in the world. The Doctor and Sarah arrive on the desolate planet of Karn amid a graveyard of crashed space-ships. As they explore they come to a ruin and are welcomed by Professor Solon and his strange servant Condo. Solon is seemingly the perfect host but his underground laboratory holds a hideous secret... Morbius, exiled Time Lord, greatest criminal mind in the galaxy and long presumed dead, is not entirely dead, and Solon is in the process of bringing him back to life. The only other inhabitants are the ancient sect of the Sisterhood of Karn who are out to avenge themselves against the Time Lords. 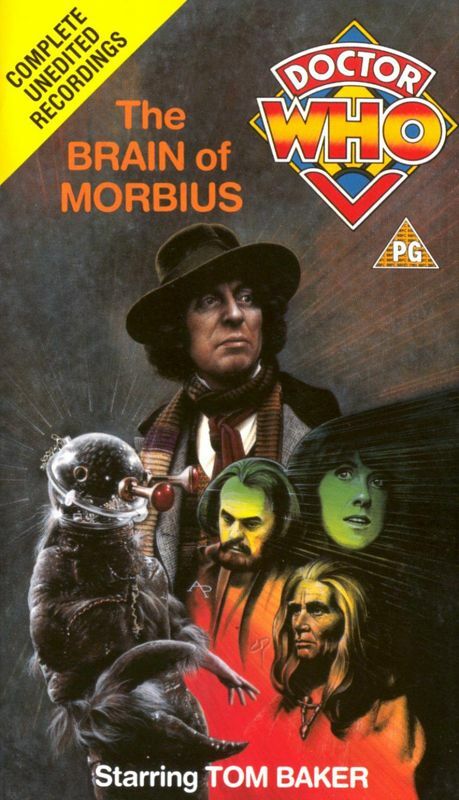 Can the Doctor prevent the evil Morbius from regaining absolute power or will he be sacrificed by the Sisterhood? Note: Heavily edited version (60 minutes). Doctor Who uses his head to keep a monster from coming back to life! Brace yourself for another voyage with Doctor Who, the internationally renowned science fiction hero who's one of television's most popular characters. A Time Lord from the world of Gallifrey, the Doctor travels through time and space in his craft, the Tardis, which happens to bear an uncanny resemblance to a police call booth. Capable of taking on a new form when necessary, he has had five different bodies, each played by a different actor. In this chapter, Doctor Who (Tom Baker) and Sarah (Elisabeth Sladen) land on the barren planet of Karn, where they're warmly greeted by Professor Solon. 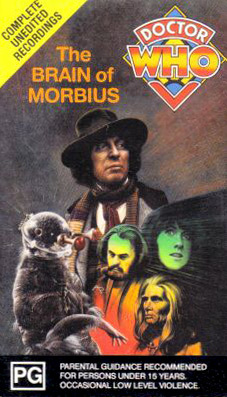 Then they discover that Solon has regenerated the body of Morbius, the most sinister criminal in the universe. 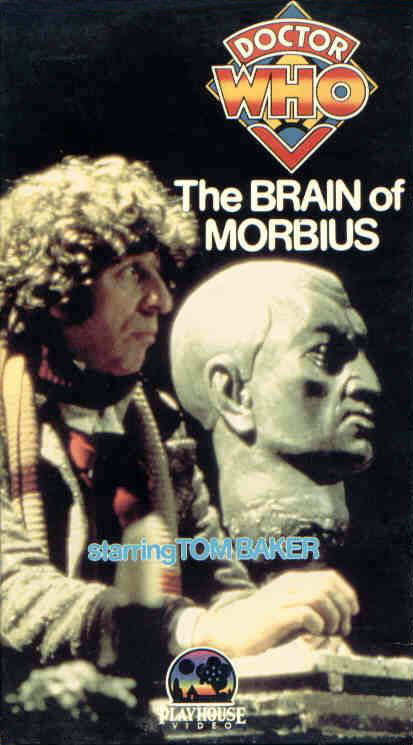 All that's lacking is a head, and now Solon decides the Doctor's will do perfectly! 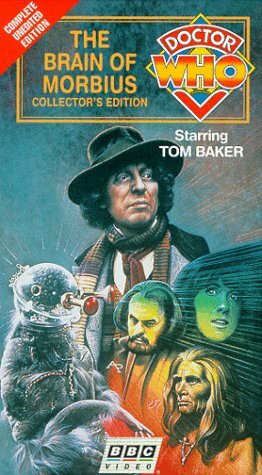 Can Doctor Who defeat Solon and keep the unspeakable evil of Morbius from coming to life, or will this monster once more be unleased [sic] to wreak havoc upon the galaxy? Note: Unedited version (approx 100 mins).